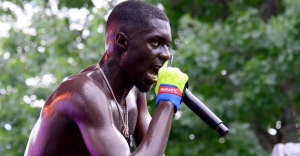 With Sheck Wes's debut project Mudboy on the way, the New York native has released a loose single for fans. Titled, "N**** Ain't Close," Sheck enlists Lil Yachty on the Redda-produced track. The song is carried by a vibrant synth melody and thundering 808s. Sheck Wes will head out on Pusha T's stateside DAYTONA tour with Valee beginning on July 31 in Denver. The tour will span through the month of August before concluding in Santa Ana, CA on August 31. Listen to "N*** Ain't Close" below. 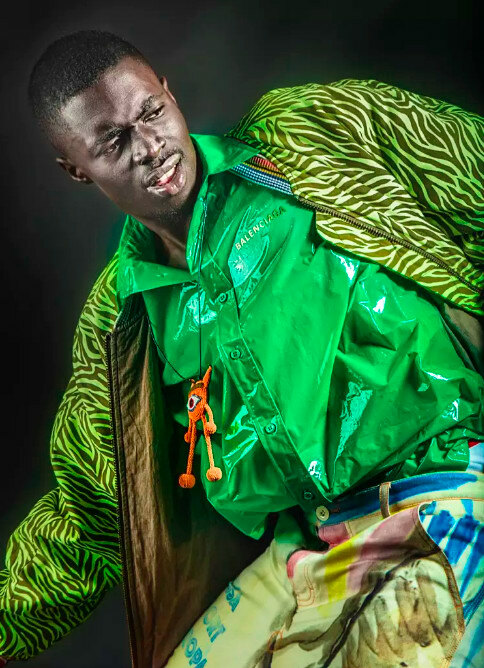 Check out Sheck Wes's GEN F interview here.